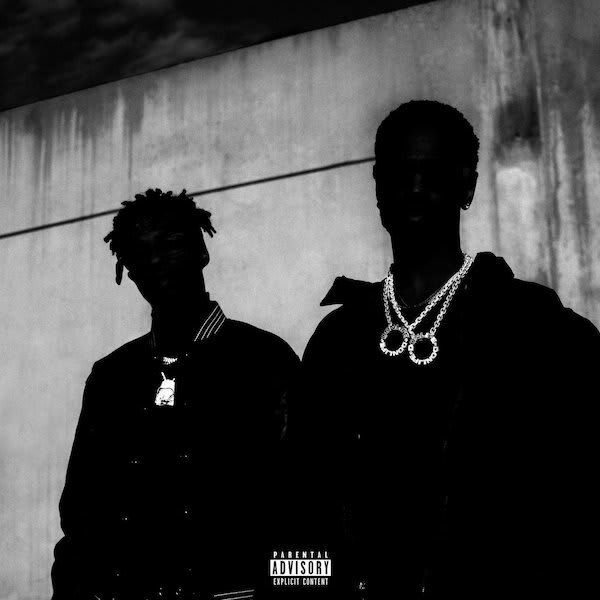 Last week, Big Sean and Metro Boomin dropped their new album called Double or Nothing. Its said that the two were supposed to be interviewed about the project prior to its release, but because the journalist’s flight had been delayed so Sean and Metro decided to interview each other instead. In the 11-minute back-and-forth, Sean and Metro talk about some topics that include their favorite songs on the album, how the album came together and the inspirations behind the project.